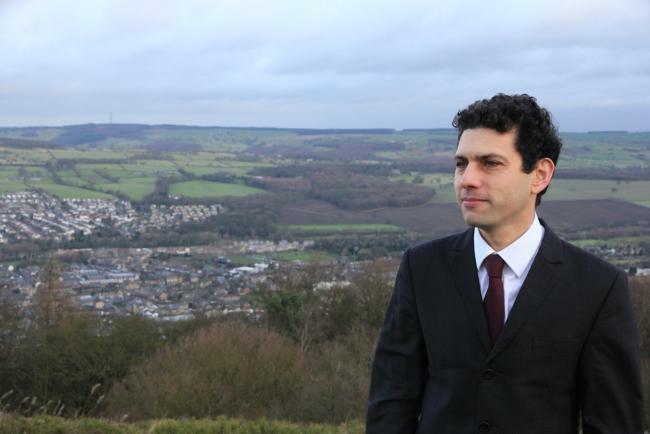 Our local MP Alex Sobel has criticised plans for Prince Henry’s Grammar School to enter into a Multi Academy Trust (MAT) partnership with Bramhope Primary School. The move would see children from Bramhope Primary automatically admitted into Prince Henry’s– the first primary school to be linked to Prince Henry’s in this way. The move has attracted criticism from parents and politicians in Otley, who are worried about the potential impact on admissions for Otley schoolchildren, as well as structural issues with the plans. Alex Sobel raised 12 points in his consultation which included critique of the potential governance structure – there are no guarantees for parent trustees, for example. He also raised changes to statutory rights on the terms and conditions for teachers, plus the impact of guaranteeing places to children of one primary school, a fair distance from the secondary school, on those children who live closer – particularly in light of local housing development plans and pressures on school places.